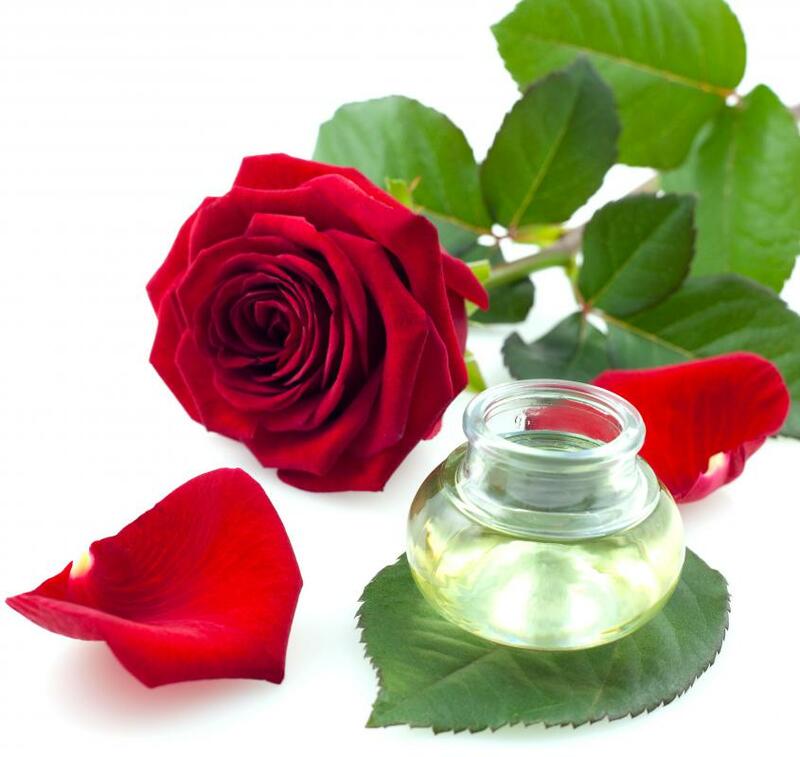 Rose water can be used as a natural toner. Witch hazel is commonly used as a skin toner. 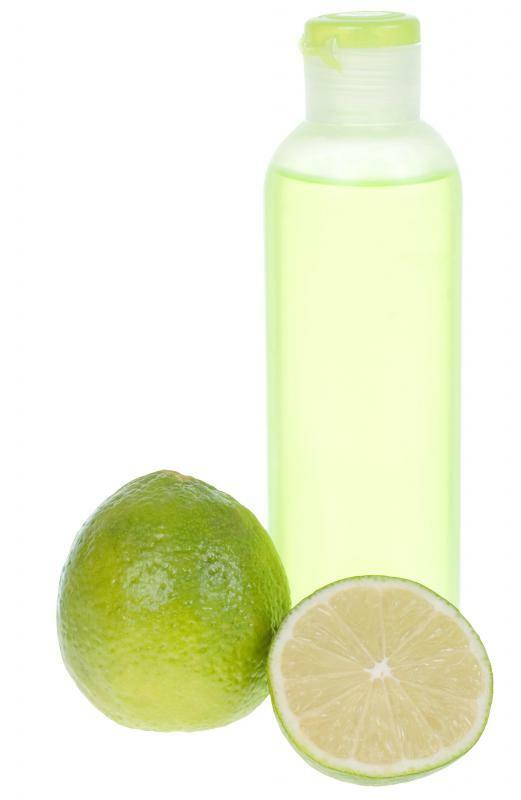 Citrus fruits are sometimes used in skin toners. Natural toners may irritate the skin less than chemical toners. 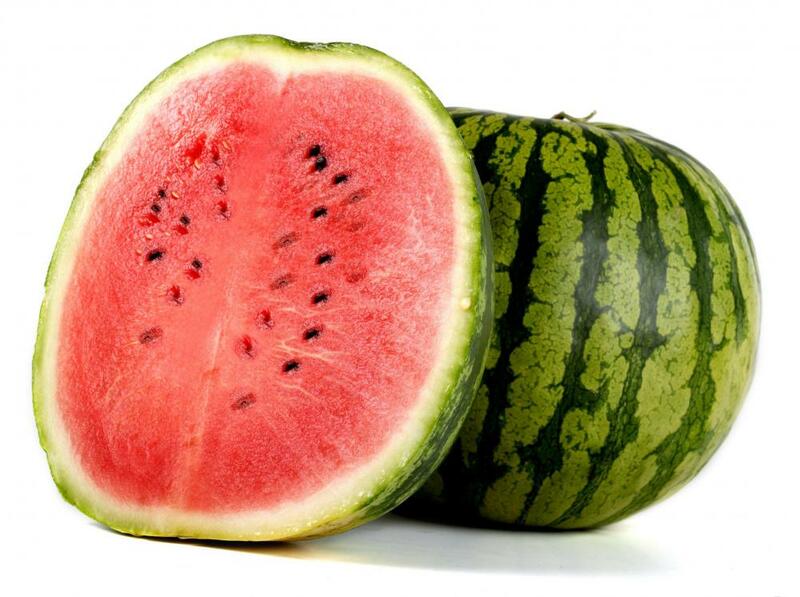 Pureed watermelon can be used to make a natural toner. Many individuals seek natural alternatives to facial and skin toners to avoid harsh chemicals, additives and preservatives that might irritate their skin. A natural toner for skin, such as witch hazel, green tea or rose water, may provide the same benefits for the skin as conventional toners without the irritation from any man-made ingredients. Although a natural toner for skin use may not include chemical additives, allergic reactions to certain extracts in natural toners may occur in some individuals. Different toners work well with different skin types, so an individual should make an effort to spend time testing each toner to see which one yields the best results. In skin regimens, a toner is mainly used to remove residue, add moisture and provide a protective barrier for the skin. 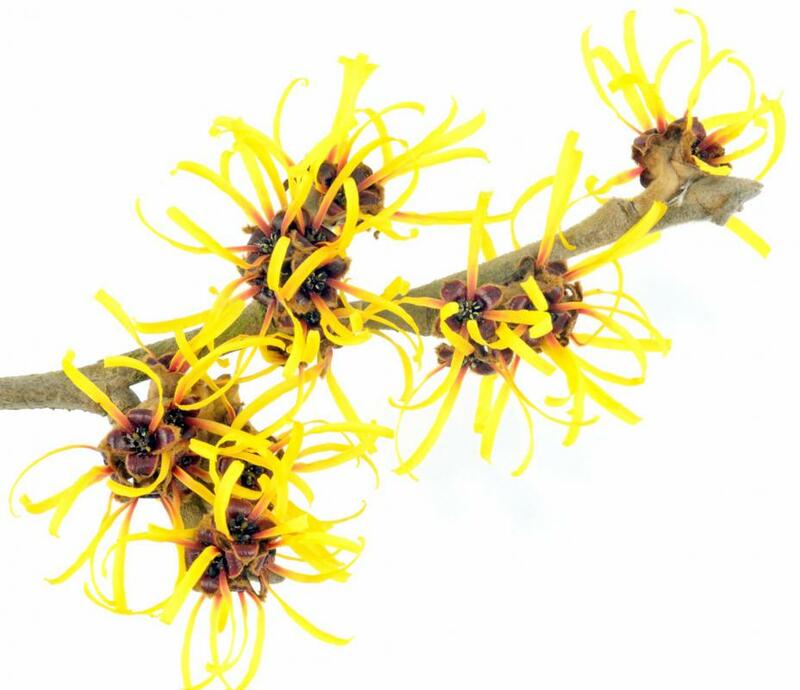 A common natural toner for skin is witch hazel, commonly found in drugstores and supermarkets. Rose water is another natural skin toner, and is said to help soothe skin and help clear the complexion from any impurities. Both of these options are relatively inexpensive compared to commercial skin toners, making it a preferred choice for those on a budget. Homemade toners are often made by those who want a more complex toner that provides natural vitamins and minerals for the skin. An example is pureed watermelon, as its vitamin C is said to help protect the skin from sunlight damage and tone the overall skin. Mashed apple is another popular ingredient in a natural toner recipe, and is often used to help soothe skin and prevent blemishes and breakouts. Although these ingredients are not harmful, it is important for an individual to make sure he or she is not allergic to the food before applying it to the body. Cool, freshly brewed green tea may also be a useful choice as a natural toner for skin, as it is believed to provide anti-inflammatory qualities to the skin as well as beneficial antioxidants. Lemon juice might also be helpful as a natural skin toner, yet this can cause irritation if the skin receives too much exposure to sunlight. The best way to avoid any sunlight irritation after using a natural toner for skin is to apply a sunscreen after washing and toning the face. How Do I Make Homemade Sunscreen? How do I Choose the Best Dry Skin Toner?